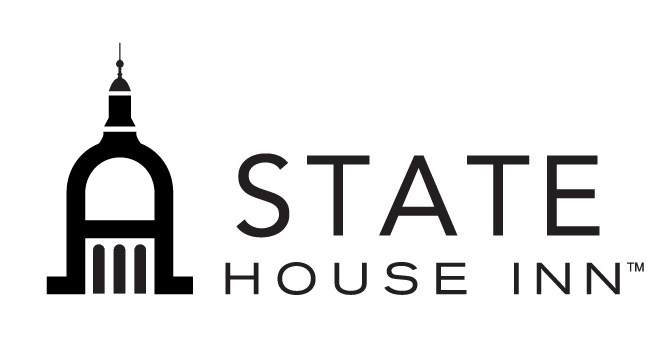 State House Inn and 5Flavors will be hosting the January Business After Hours. Each month, Business After Hours provides a casual atmosphere conducive for connecting with other members at a member host business. Come check out this month's host location and network with other like-minded business professionals. On-site parking is available at 2nd & Adams and 1st & Adams.